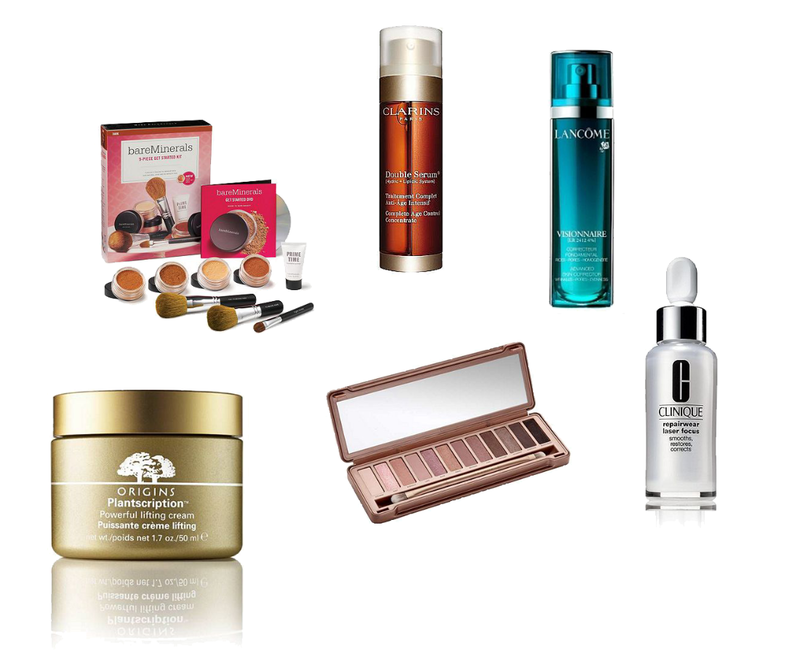 Its a rarity that a shop offers £10 off some of their cult beauty products from their beauty hall but that is exactly what House of Fraser are doing between Monday 8th – Tuesday 23rd of September 2014 running both online and in store with their awesome Beauty Confidential Offer!!! All you need to do is buy one of your favourite products that's not included in the offer and you will receive £10 off of one of House of Fraser's top picks from their beauty hall (list below)! I think its the perfect event to treat yourself to a few of your high end favourites or to start stocking up early on a few Christmas presents which is exactly what I will be doing! I have my eye on a few products. Especially Kiehl's Midnight Recovery Concentrate! What do you think of House of Fraser Beauty Confidential Offer? Will you be taking advantage of this event?